Advances in medical science are being made all the time, just recently scientists managed to develop a treatment for HIV that successfully destroys 99% of HIV strains, and scientists are also investigating the possibility of a vaccine to treat tooth decay. Unfortunately, the scientific community is constantly on guard against dangerous forms of “alternative medicine”. As the debate about best practices in health care rages on, so does the fight against ineffective and dangerous treatments. A recent statement released by the European Academies Science Advisory Council (EASAC) called out homeopathy and other forms of “alternative medicine” as dangerous practices which “poses significant harm to patients”. The statement released by EASAC harshly criticizes homeopathy as being based on nonsensical reasoning and pseudoscience, not backed by any serious research. Homeopathy rests on the belief that water has memory and that “like cures like”. Proponents of homeopathy argue that diluting a substance in water and then ingesting it can cure a variety of ills. However, the EASAC statement rightly points out that homeopathy is implausible and that extensive research into it has shown no tangible benefits beyond the placebo effect. 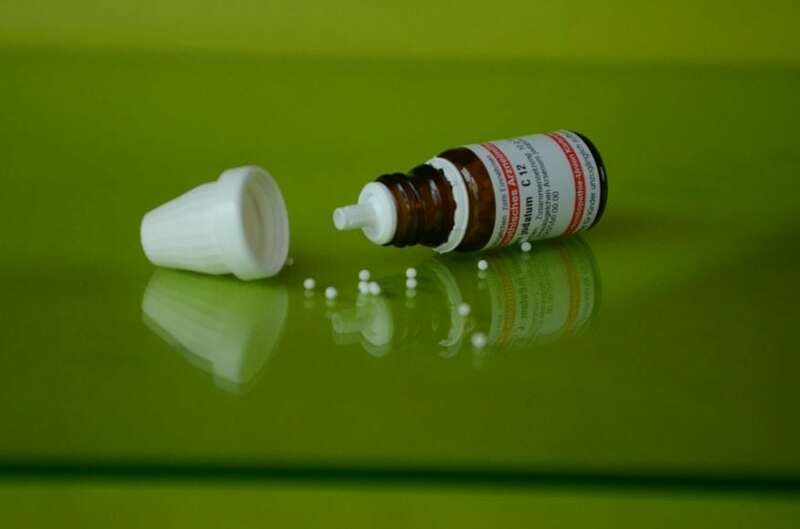 An EASAC spokesperson said that the council was publishing the statement to “reinforce and reiterate” the well-founded critique of homeopathy. EASAC also stressed that alternative medicines such as homeopathy can pose real dangers to the health of patients. Reliance on homeopathic remedies can both make patients delay in seeking proven treatments and erode trust in the medical community when ineffective treatments inevitably fail. Regulatory requirements should be made to ensure the efficacy, safety and quality of medicine, as well as to ensure that medicine is based on objective evidence and reproducible studies. Homeopathic products should not be reimbursed by evidence-based public health systems unless they can be demonstrated to be effective through rigorous testing. Homeopathic product should be labeled in the way the other health products are, with accurate and simple descriptions of active ingredients along with the amount contained within the product. Advertisements of homeopathic products must conform to the standards established for other health products, and that claims about the efficacy, quality, and safety of homeopathic remedies shouldn’t be made without reproducible and reliable evidence. The EASAC statement is auspiciously timed, coming after a proliferation of alternative treatments including homeopathy in Europe and around the world. For reference, homeopathy was a $1.1 billion industry in 2015, and it has continued to grow by around 6% every year. Many countries in the European Union, such as Austria, France, and Germany have substantial portions of the populations, up to 13%, using homeopathic treatments. The proliferation of homeopathic medicines has been spurred on by a series of victories throughout the past couple years. In the United States, the homeopath market is expected to grow in size to a $17.486 million industry by 2024. The rise of homeopathy seems symbolic of a general growing distrust of scientific experts, with the erroneous belief that vaccines cause autism being another symptom of this distrust. Some of the blame can be placed on endorsements from high profile celebrities. Gwyneth Paltrow’s lifestyle website and store Goop has endorsed a large amount of alternative/pseudoscientific treatments, products, and therapies. The website has become extremely popular in the past year, earning between $15-$20 million in venture capital. With Paltrow’s celebrity status backing it, Goop has managed to market dubious medical products to hundreds of thousands of people. Goop recently marketed “energy healing” stickers to customers, claiming that the stickers were made out of “NASA space suit material” and that they would “rebalance the energy frequency in our bodies”. The episode prompted an actual NASA scientists to respond over twitter, commenting that the product was “a load of BS”. 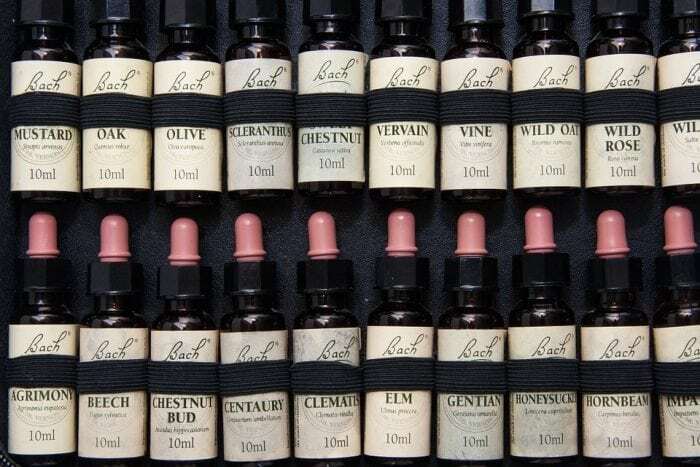 Goop also markets a variety of homeopathic products, boasting that they can treat a wide variety of ailments and even psychological conditions such as stage fright, fever, and apprehension. This is despite the fact that the FDA has publicly warned people to stop using homeopathic remedies like teething gels and tablets following reports of at least 10 infant deaths and hundreds of cases of illness. However, while the Federal Trade Commission will now be requiring makers of homeopathic products to state that there is no evidence which supports their efficacy, and that most medical experts do not believe them to be effective, homeopathy has nonetheless managed to continue its growth as an industry. Homeopathy has even managed to infiltrate academia, as the science and medicine journalism website Stat recently reported that the University of California, Irvine will be creating a new “integrative medicine program” that aims to combine both evidence-based and alternative treatments. The program has been dubbed the Susan and Henry Samueli College of Health Sciences, and it is funded by a $200 million donation from Henry and Susan Samueli who are advocates of homeopathy and other forms of alternative medicine. Medical professionals at UCI have gone on record as stating that they wanted to recognize that the medical community can be hesitant to try out new forms of therapy and healthcare strategies. Apparently anticipating the criticism, the UCI staff expressed that they would let themselves be driven by the evidence and would not put patients at risk by using ineffective methods of treatment. Science and medical library at UC Irvine. Photo: Mikejuinwind123 via Wikimedia Commons, image licensed under the Creative Commons Attribution-Share Alike 3.0 Unported license. It remains to be seen how UCI doctors would be able to hold ineffective treatments and their proponents accountable when the program’s funding would come entirely from backers who support homeopathy and other alternative treatments. Critics have pointed out the potential bias that $200 million might create. Novella compared the creation of the program to a biology department establishing a creationism center, or an astronomy department accepting $200 million to create an astrology research center. 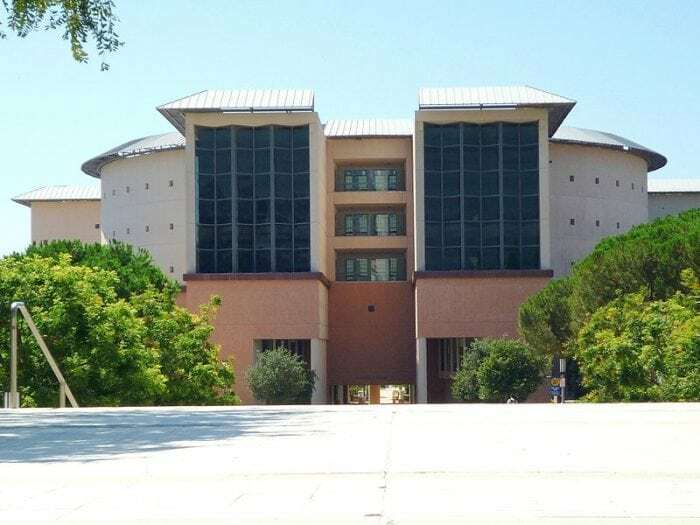 The criticism of UCI’s decision has apparently had some impact, as the university recently removed mentions of homeopathy from its website and list of offered medical services. Why the references to homeopathy were removed is unknown, as well as if it signifies UCI abandoning the practice altogether or just refraining from speaking about it. Homeopathy and other alternative forms of medicine must be held accountable by society, including politicians and academics. While the homeopathy industry might be growing, the EASAC statement and the decision by the FTC to enforce tougher standards for the labels of homeopathic products represent reasons to hope and not despair.